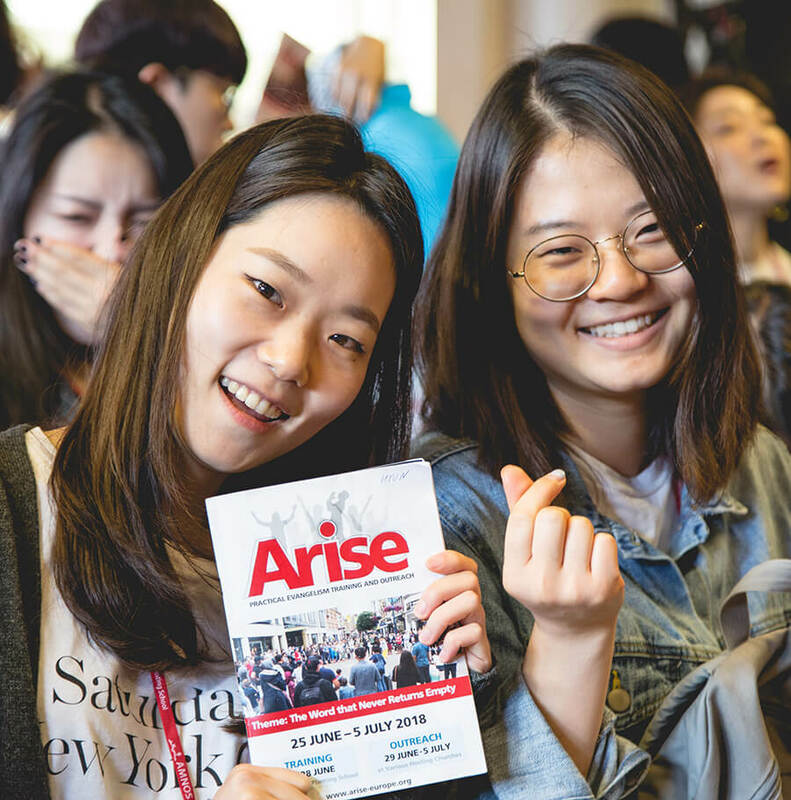 Arise is an exciting 11-day evangelism campaign hosted annually by Amnos Ministries to help bring revival to this nation through training, equipping and releasing evangelistic manpower. The first 4 days are all about training and team building. You will be trained by expert teachers who will inspire and equip you to feel confident in sharing your faith. The next 7 days you will put into practice all you have learnt through practical outreach. You go in small groups of 9-10 to support hosting churches across England and Wales. 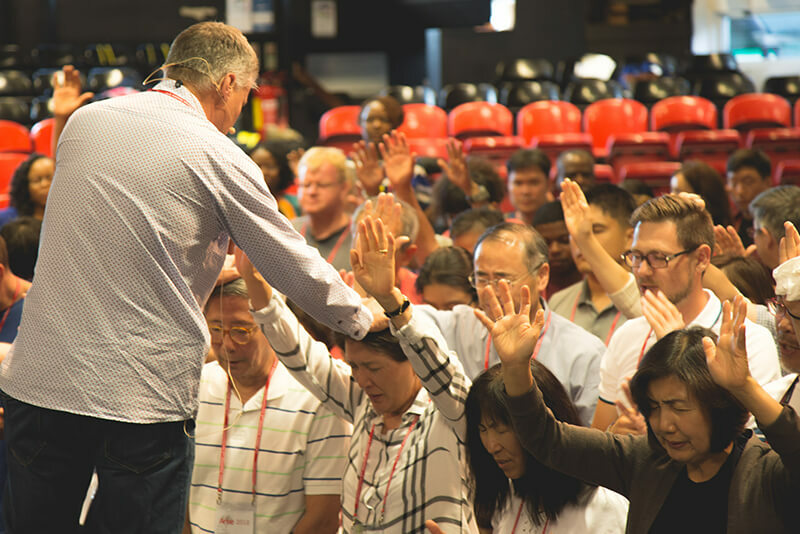 In Britain today there is an urgent need to mobilise more evangelistic labourers to sow the seed of the gospel and to gather in the spiritual harvest. Arise is an exciting 11-day evangelism campaign for that purpose. The first 4 days is for evangelistic training at Amnos Church Planting School, and the next 7 days are for practical outreach in small groups of 9-10 to support the outreach of hosting churches in different areas of England and Wales. The outreach is designed to support the evangelistic initiatives of hosting churches by doing active evangelism together with their church members. In so doing we would be able to distribute many gospel tracts, Christian books and Bibles, and also to share the gospel with many people face to face. Pray that many people would join the Arise. Please contact us to join this event or to invite a team to your church. Arise to Sow the Seed of the Gospel; Get Involved in the Spiritual Harvest! This will be an intensive evangelism training on a variety of topics in order to equip the particpants for effective outreach. A team of 9-10 people will be sent to a hosting church to support the evangelistic initiatives of that church. Our speakers will be lead by some of the leading evangelists and pastors in the UK. Click on a lecturer to find out more about them. 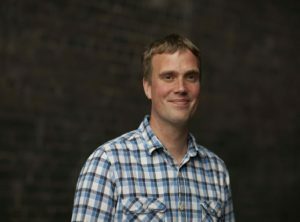 In this new role as Mission director for the Evangelical Alliance, Gavin will be responsible for developing creative initiatives to draw together member organisatrions into coalitions that serve the Church and help position the Alliance as a catalyst for change, as wel las being a voice for the Church to government and media. Rev Canon Yemi Adedeji is a consultant, leadership coach, author and speaker whose passion is to help leaders, organisations and churches to connect and grow relationally from stagnation into people and community of influence and impact. He is currently the Director of One People Commission at Evangelical Alliance UK, Associate Director, Hope Together UK, Global Ambassador for Compassion UK and Strategic Adviser for leaders in UK, USA and Africa. Yemi is an ordained priest with Church of England and Bishop Canon Commissary of the Anglican Dioceses of Jos Nigeria – and doubles as a Pentecostal pastor and serves at RCCG, Jesus House London. He is married to Simi, a lawyer and magistrate and blessed with 4 daughters. Mark is a passionate Scotsman who has travelled all over the world communicating the message of the cross. 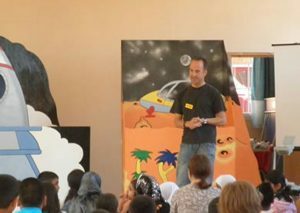 He mixes a unique blend of humour and story telling with the Gospel message. Speaking about Mark, J. John recently commented: “I really do believe Mark is on of our best coomunicators. 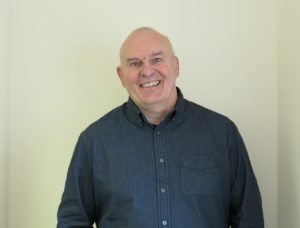 He is able to present Chrstianity in a relevant way and in a language which people can understand.” Mark leads an evangelistic organisation called 73rd Trust, which seeks to engage the unchurched through relevant communication of the gospel. 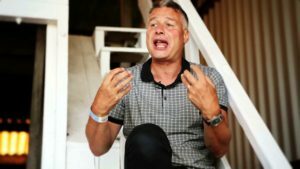 He is a popular communicator, serving all the main denominations and speaking at a variety of events such as Spring Harvest, Soul Survivor, Audacious and New Day. Gareth qualified as a medical doctor in 1999 and practiced for 8 years. 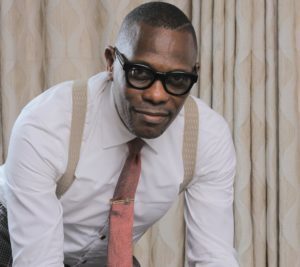 In that time, he pursued additional studies in medical ethnics and medical law at Keele University and began working as Christian school’s worker and apoligist in 2005. Gareth has been in full time ministry since 2007 and has a passion for evangelism, gospel proclamation, mission and community transformation. 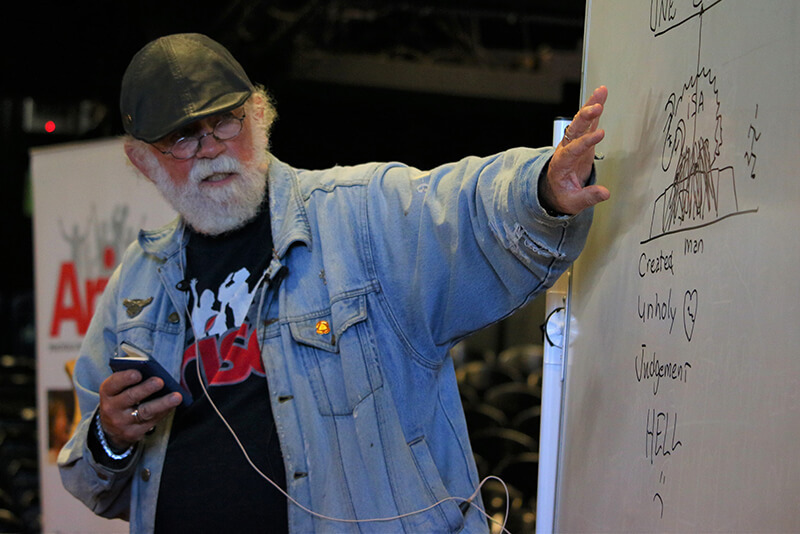 Mickey Walker is an experienced practitioner and trainer in evangelism. He served with Operation Mobilisation since 1968 in Nepal, India, Lebanon, Belgium, Iran and OM Ships. 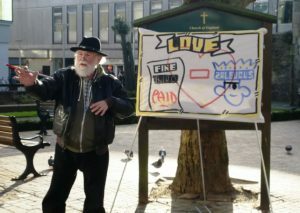 He has been doing open air evangelism in Dublin city center since 1984. He has also helped train and encouraged OM teams and church groups around the globe during these last 27 years. He teaches personal evangelism, open air evangelism, using a sketch board, gospel illustrations, stones galore of evangelistic exploits around the world, answering objections and follow-up. He takes the students out to practice what they have learned. He and his wife Kathleen have 6 children and 19 grandchildren at this time, also scattered between India, Ireland and the United States. Daniel is Executive Director of Amnos Ministries and Principal of Amnos Church Planting School. He was a Council member of the UK Evangelical Alliance, and is now a member of One People Commission of the EA and a Research Associate of the London School of Theology. He has a combination of theological, pastoral and missionary experience. He was involved with the ministry of OM ships over a period of over 30 years, and was Managing Director of MV Doulos (2004-2009). 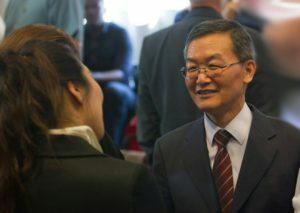 He was the Founding Pastor of Eastbury Church in northwest London (1997-2004). After obtaining a BA in Business Management in Korea, he received a BA(Hon.) and a PhD from the London School of Theology. He was Tutor, Visiting Lecturer at London School of Theology. He was Research Fellow of Asia Center for Theological Studies and Missions, Korea (2004-2010). His PhD thesis on Romans was published by Paternoster in 1997. He has also written a few books in Korean, and a number of academic and devotional articles. He has lectured at universities around the world, and has spoken at international Christian conferences. Julian is the leader of the Kids ‘n’ Things team. Kids ‘n’ Things aims to present the Christian message to primary school age children (4 – 11 years), using puppets, conjuring, music, drama, mime, storytelling, clowning and much more. The team reaches over 10,000 children each year, through school and assemblies and holiday clubs. 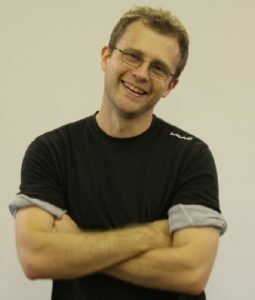 Julian trains others in children’s ministry and takes an active part in the OM Lifehope training programme. He is part of OM Lifehope’s leadership team. Julian and Luzia have two daughters and a son. Celia Apeagyei-Collins is the Founder and President of the Rehoboth Foundation, a cutting edge Equipping Organisation offering Leadership/Vision Development Consultancy, Motivational and Mentoring programmes and Executive Coaching. Celia also runs a Mentoring Network for Leaders from all spectrums of life and a Development Forum for Young and Emerging Leaders. In addition, she comes alongside pastoral leaders to help strengthen ministries and equip them for community transformations. 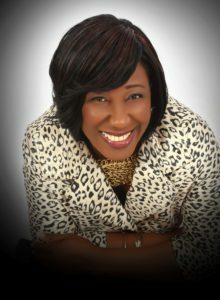 An award-winning leader, Celia has been listed as one of the top ten most influential black Christian women in the UK. An excellent international speaker, her work is in ever increasing global demand extending to over 30 countries. She is convicted everyone has a specific gifting as well as a sphere of influence within which to effect spiritual change, social reform and economic development. Roy is the Executive Director of HOPE Together, which started in 2008. Their aim is to mobilise the church in mission, by bringing and being good news within communities. Roy is convinced that no one person or situation is beyond hope or redemption and now spends his life bringing that about in prisons, communities, towns, villages and cities. What is the fee per participant? Is accomodation provided? What are my transport options? What is the age limit? I have another question. £300 pounds (including accommodation, meals, training, handbook, materials, outreach travels). However, if you are sent from a UK hosting church, or if you are a missionary or minister or the child of a missionary or minister, your fee will be reduced to £100. You can book by clicking here. Training period:Homestay in Christian homes or indoor (communal) accommodation. Outreach period:Provided by the hosting churches. All international delegates should arrive at and depart from London Heathrow airport (LHR). Heathrow Express (from T2, T3 & T5) will continue to provide a non-stop service between Heathrow and Paddington. The new Elizabeth line service (operated by TFL) will provide the stopping service between Heathrow and Paddington. A second train is necessary from Paddington to Brentwood Station, where we can arrange a pick-up service to the training camp. Feel free to contact us using the contact form at the bottom of the page. You can also call us on +44 (0)300 11 11 242 or email us at secretary@amnosministries.org. "The Lord Jesus asked His disciples to pray for evangelistic labourers to be raised up. Furthermore, He sent them out to do the evangelistic work which they had been instructed to pray for." If you have any further questions please do not hesitate to contact the Arise team. You can do so by filling in the form below, calling us on +44 (0)300 11 11 242 or emailing us at secretary@amnosministries.org. Copyright 2018 by Amnos Ministries. All Rights Reserved.